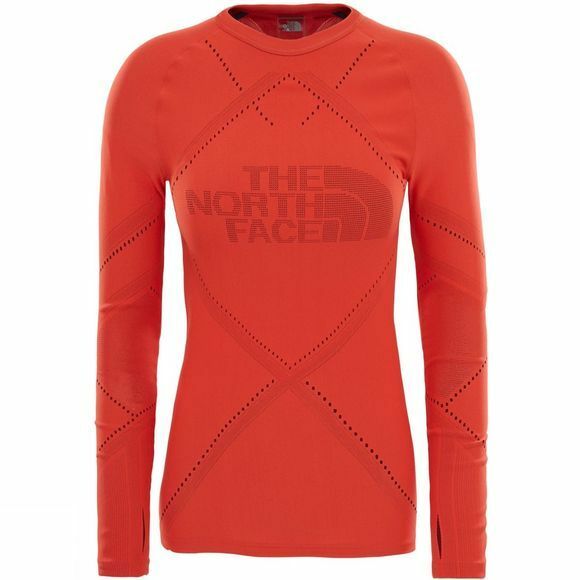 The Women's Flight Pack Long Sleeve Top from The North Face is a lightweight baselayer top that is ideal for cool weather conditions. It utilises a Warp Knit construction with FlashDry technology to keep you warm and comfortable when pushing your boundaries. 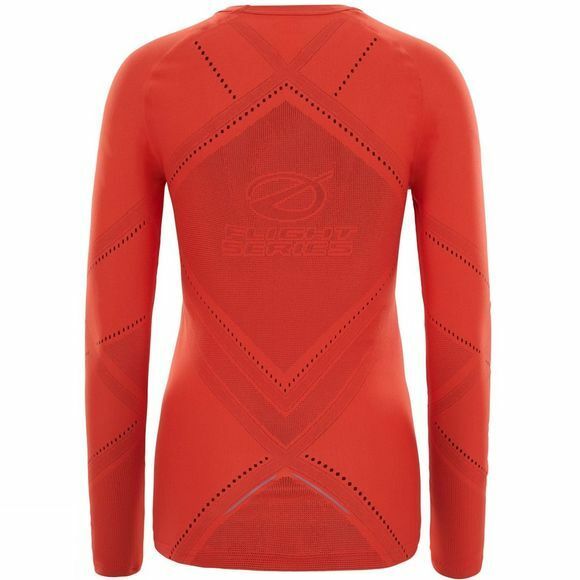 There are bonded front and back panels on the top that offer better protection in difficult conditions while the closed knot and seamless construction won't fray, chafe or irritate the skin helping you get the most out of your training sessions.